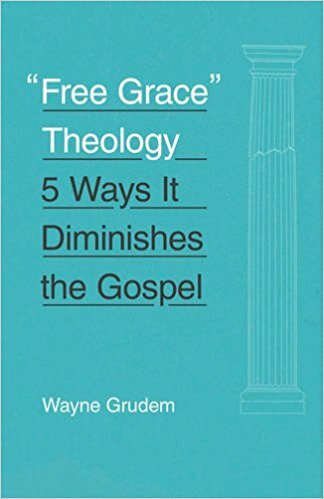 Dr. Grudem became Research Professor of Theology and Biblical Studies at Phoenix Seminary in 2001 after teaching at Trinity Evangelical Divinity School for 20 years. 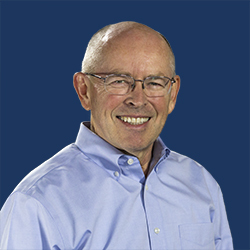 He was named Distinguished Research Professor in 2018. He has served as the President of the Council on Biblical Manhood and Womanhood, as President of the Evangelical Theological Society (1999), and as a member of the Translation Oversight Committee for the English Standard Version of the Bible. He also served as the General Editor for the ESV Study Bible (Crossway Bibles, 2008). 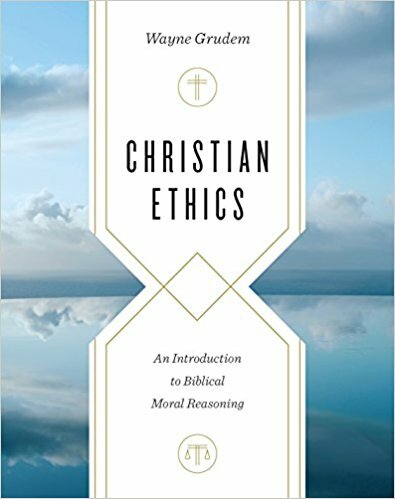 Christian Ethics: An Introduction to Biblical Moral Reasoning. Crossway, 2018. 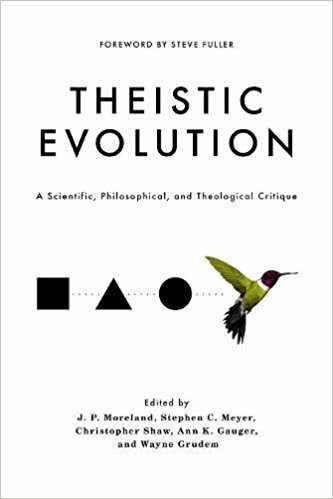 Theistic Evolution: A Scientific, Philosophical, and Theological Critique (co-editor). Crossway, 2017. 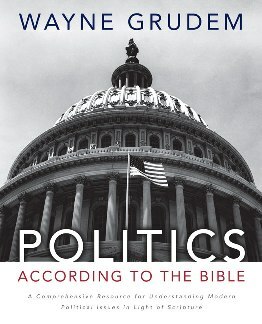 Politics—According to the Bible: A Comprehensive Resource for Understanding Modern Political Issues in Light of Scripture. Zondervan, 2010. 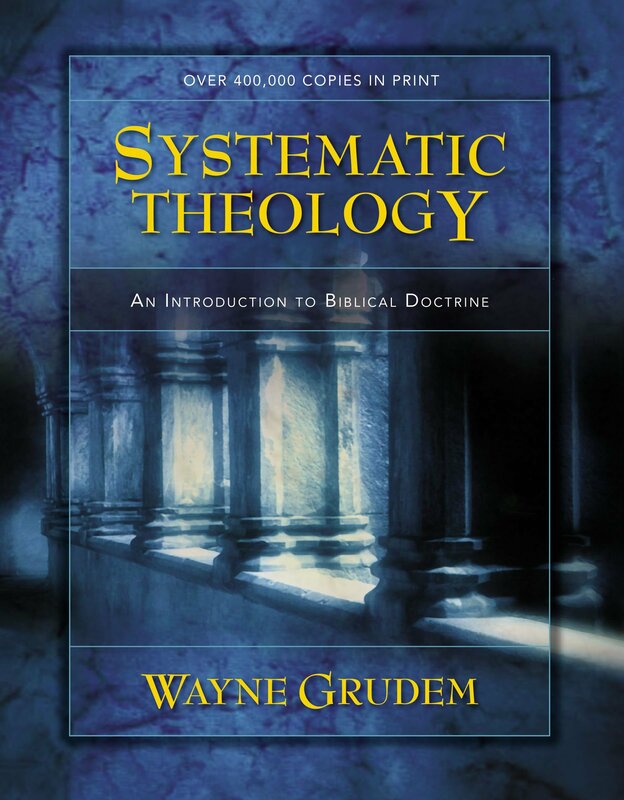 Systematic Theology: An Introduction to Biblical Doctrine. Zondervan, 1994. Evangelical Feminism: A New Path to Liberalism? Crossway, 2006.
Business for the Glory of God. Crossway, 2003. The Gift of Prophecy in the New Testament and Today. Crossway, 2000. Bible Doctrine: Essential Teachings of the Christian Faith. Zondervan, 1999. The First Epistle of Peter. TNTC. IVP 1988. Biblical Foundations for Manhood and Womanhood. Crossway, 2002. Are Miraculous Gifts for Today? Four Views (editor). Zondervan, 1996. For a complete list of books, see waynegrudem.com. See waynegrudem.com for a list.